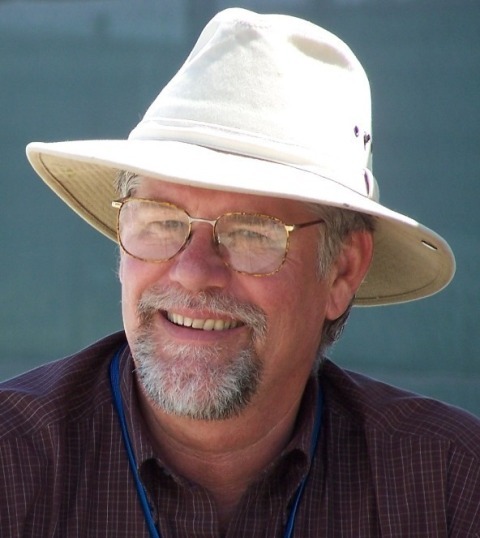 The National Park Academy of the Arts recognized Tom Haas as being in the “top echelon of representational artists working today” with its Award for Excellence three years in a row. He won Best of Show at the Tucson Museum of Art’s San Xavier Mission exhibition. And he earned the Phippen Museum’s Foundation Award twice in Prescott, as well as many other awards and honors including magazine articles, solo exhibitions, and an invitation to The White House, Washington, D.C., in celebration of the Art in Embassies program (for his paintings at The Residence of the United States Ambassador, Geneva, Switzerland). 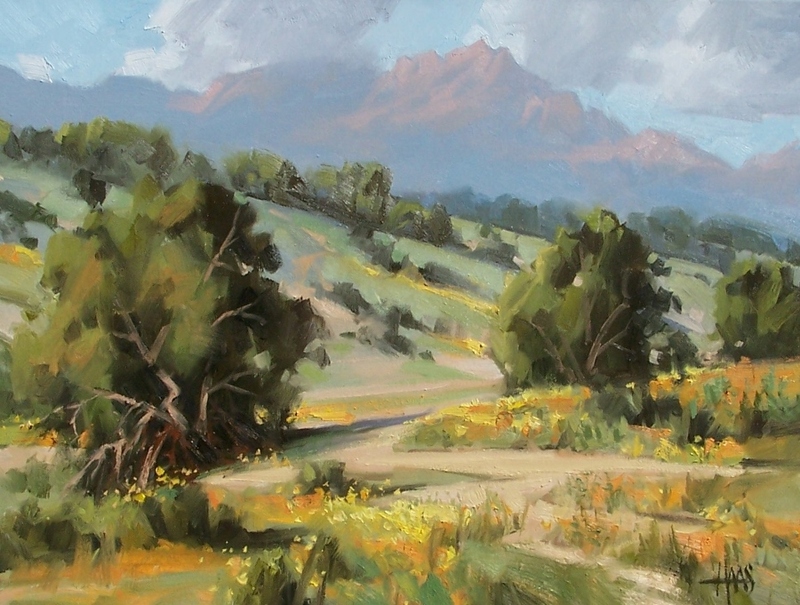 Tom Haas has experienced countless hours painting on location throughout the United States—especially the Southwest. He’s had a studio in Arizona for more than 40 years and lives with wife Vicki. A prolific painter, Haas is known for a variety of subjects including genre, Western, wildlife, still life and landscape. Are you interested in a few more personal details? I was born in Saginaw, MI, in 1952. I spent summers on a MI farm as a youngster and was inspired by the art I found on feed and grain calendars as well as some great illustrators of kids books…NC Wyeth especially. My family moved to AZ where I met Vicki in Scottsdale, AZ, when we were teens and I was beginning to take painting seriously. We’ve been married since 1972. No kids but our dog, Sam, is in many of my paintings–you can find them on this website.